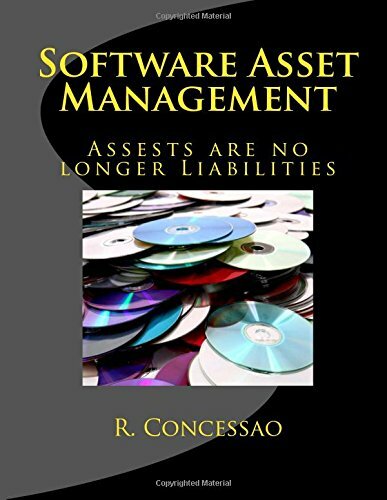 [PDF] Software Asset Management: Assets are no longer Liabilities | Free eBooks Download - EBOOKEE! Description: Software Asset Management is a Best Practice guide based on actual case studies in pioneering, designing and implementing software licence management frameworks across diverse organisations. The guidelines in this book are mainly derived from a process of innovative ideas, their adoption and eventual optimisation. They can be tailored to suit individual requirements of each organisation and the changing times. No comments for "[PDF] Software Asset Management: Assets are no longer Liabilities".